FIRST PERSON SHOOTING FOR VIRTUAL REALITY WITH ACCURATE AIMING SYSTEM. Overkill VR: Action Shooter FPS is a virtual reality shooting game developed by Starloop Studios and published by Game Troopers. Get inside this VR Shooter to lead the Resistance to victory over the evil Faction forces and their brutal killing machines. On Overkill VR, you will find a designated aim system, exclusively developed for this game, that tries to emulate real world weapons. Weapon physics, like recoil, cadence, precision, ballistics… All details have been made to emulate real world weapons, to make you feel like you are wearing a weapon in the real world. Feel the experience of changing scopes at every situation, for close combat, mid range, or sniping. Shoot your way out using cover like cars, houses, and destroyed machinery. Every area where you can avoid being shot is a good place to face the Faction with all your arsenal. Want to play the next levels as a professional sniper? Choose long distance weapons. Want to be a badass in the frontline? Take flashbang, air strikes and a big shotgun. Also, learn to identify the uniforms and signs of the Faction soldiers. They will give you some information about their strength and how hard they will hit. To survive long enough and become the legendary Resistance leader you will need to master the art of deadly precision. Without it there will be no hero. Only bones left in the sand. FIRST PERSON SHOOTING FOR VR WITH ACCURATE AIMING SYSTEM. Overkill VR simulates shooting a real gun, without any autoaim. So, forget any help coming from the AI, it’s all about you, your gun and your skills. 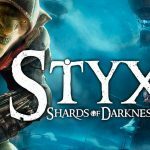 WEAPONS, UPGRADES, AND IMPROVEMENTS. Arm yourself with a massive arsenal of fully-customizable guns, ranging from classic shotguns, assault rifles, sniper rifles and machine guns to super-powered futuristic firearms. CHOOSE YOUR OWN WAY. You won’t be standing still at any point during the game, just waiting until your enemies come to you. Every time you move forward, you will select which path you want to play. 5 AREAS TO EXPLORE & 21 LEVELS TO FIGHT THE FACTION. Fight against the Faction through a huge territory under their control. Get into its alleys, slums and industry districts until you arrive at the core, where their headquarters are. EPIC BOSS BATTLES & ENEMIES GROWING UP. You will increase your power, as you get a better arsenal, but the faction won’t just watch you in silence. The deeper you go into their territory, the bigger the robots will be that confront you, with more powerful weapons that hit really hard. 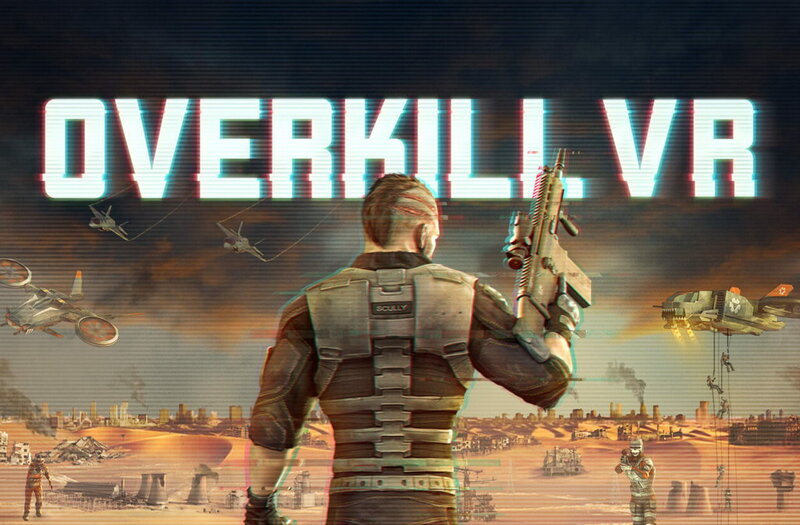 Overkill VR: Action Shooter FPS is a level-based shooter with duck and cover mechanics, upgrade-able weapons, leveling, realistic reloading and a bunch of weapons to choose from. This is an on-rails shooter semi reminiscent of Area 51 or other similar games. There is a ton of customization to weapons that end up making them look awesome and character upgrades to your armor, and even specialty items like air strikes and rocket launchers. It's one of the few different shooters currently available that actually runs well and has a fair amount of content. The replay value of the levels is high, to get all the stars or additional money. Each mission has objectives. Completing those objectives earn you stars. Unlocking more difficult missions requires more stars, so objectives must be completed in order to continue. 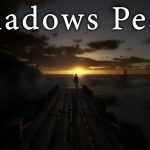 An awesome VR game that really plays to the strengths of the current Virtual Reality technology.